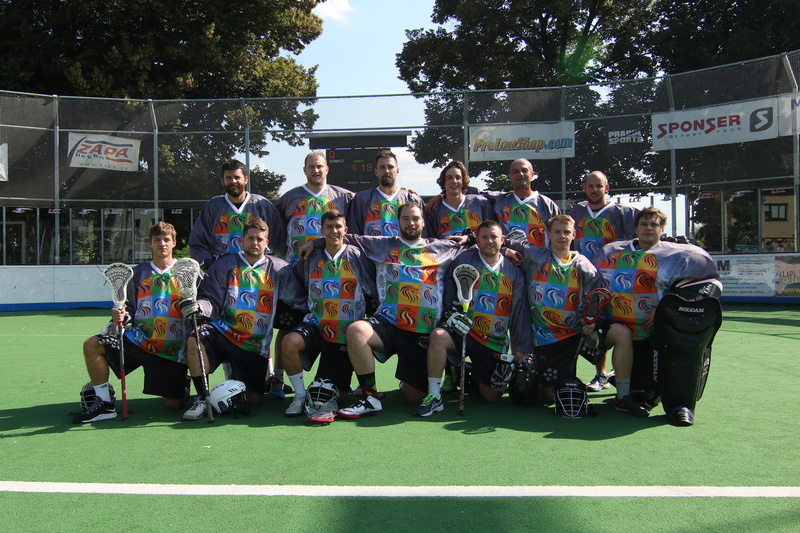 Reigning champions of the Turkish Lacrosse Open and past runners up at the Silesia Cup and Boxmania, DreadLAX is excited to have been invited to the inaugural Frank Menschner Cup. With a wide spanning and varied pool of DreadLAX tour veterans we hope to bring a squad stuffed with international talent, but more importantly, friends we’ve met along the DreadLAX journey. 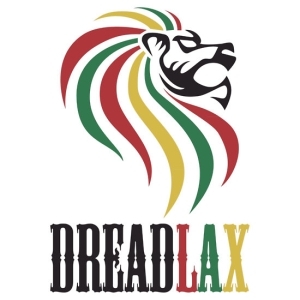 DreadLAX came about from seeing the premier tour teams from the UK, US and Europe and wanting a piece of the action. Our own piece with something a little different about it. We want DreadLAX to be the premier team to play for when you want a fix of international touring action. A way to make friends as we travel across Europe and beyond, spending time playing and watching the sport we love. A fun way to experience tournament lacrosse when your normal team can’t help you out. Everyone who loves the game is welcome and we strive to make sure we have the best time possible on and off the field while picking up some silverware along the way.